The hard money industry in California (also known as private money) and several other states is on the rise but there are some people who just aren’t ready to consider anything outside of the norm. 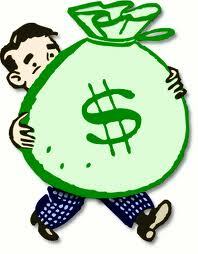 In San Diego for example, many people still are left in the dark as to what hard money loans really are. They just won’t accept the fact that hundreds of beginning as well as seasoned investors have used hard money loans in San Diego, Los Angeles and other neighborhoods in California, and actually profited with residential and commercial loans. We list out a handful of myths that are told time and again when some well meaning but misinformed people (who are not even members of the local real estate community or have never utilized real estate hard money) start discussing topics related to money, real estate, property investments, etc. One of the key reasons why so many property investors are now utilizing these loans is because lenders provide (nearly) immediate capital access. Fact of the matter is that many loans from private lenders are approved in as little as 7 days! It is not a desperate but many times a smart decision to contact lenders and get the capital you need within 7-10 days to grow your business. If institutional lending facilities do not seem to be working for you, the best way forward is to contact private money lenders in Los Angeles or San Diego and get going. When time is money, you cannot really procrastinate endlessly and wait for an institutional lender to help you out, can you? 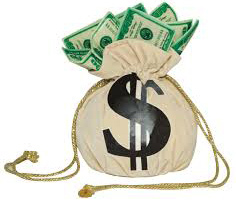 Most successful lenders in the CA hard money industry, if you look closely (run a background check), are successful businesspeople with years of hands-on, relevant experience in law, property management, construction, banking, accounting, etc. They are just bridging the gap that has been left wide open by traditional lending institutions. You need a real estate loan and need it real quick, right? 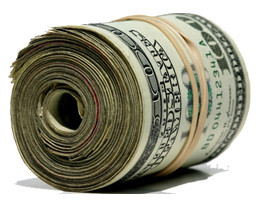 Hard money lenders can provide you just that. They will just present you with a deal. You can accept or reject such options based on the merits. But assuming “all” private money loans to be expensive without really going into the details is just someone not doing their due diligence. Private money lending can be a great tool that you can use to further your business interests in the real estate market. For your own good, do not accept commonly accepted myths without first investigating them on your own.